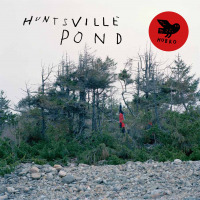 Norway’s HUNTSVILLE delves into an adventurous crossbreed of rock, drones, country, jazz and electro-acoustic improvisation. 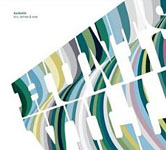 Boston Weekly described their 2006 debut “for the middle class” on Rune Grammofon: «armed with a banjo, a double bass, a pedal steel, a bizarre tabla machine, shruti boxes and a fondness for freeing folk from its folk songs - from Santa Fe to Bombay.» Huntsville’s unexpected sounds and textures, allied with echoes of traditional genres in a radical new conceptual language have been labelled abstract drone Americana and yoga country. On their third album named For Flowers, Cars and Wars (Hubro), they dig deeper into their striking and original sound world - this time with riffing electric guitars, hard-hitting drums, electronic noise and their secret weapon: a drone commander... and still - a deep fascination for American folk. 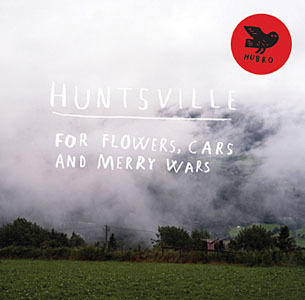 Over the years Huntsville have been collaborating with musicians such as Thurston Moore (Sonic Youth), Nels Cline & Glenn Kotche (Wilco) as well as Norwegian artists Sidsel Endresen and Hanne Hukkelberg - who contributes on the title track on For Flowers, Cars and Wars. All About Jazz musician pages are maintained by musicians, publicists and trusted members like you. Interested? 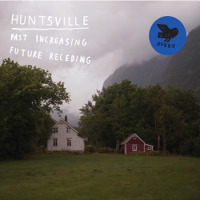 Tell us why you would like to improve the Huntsville musician page.